Secure On-Site Shredding recycles all material, thus saving the environment. 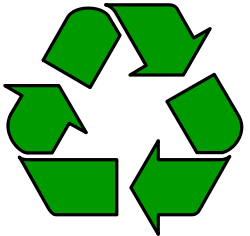 Companies receive yearly reports with total recycling numbers for Environmental	Sustainability tracking. Secure On-Site Shredding recycles all hard drive material within the United	States of America.